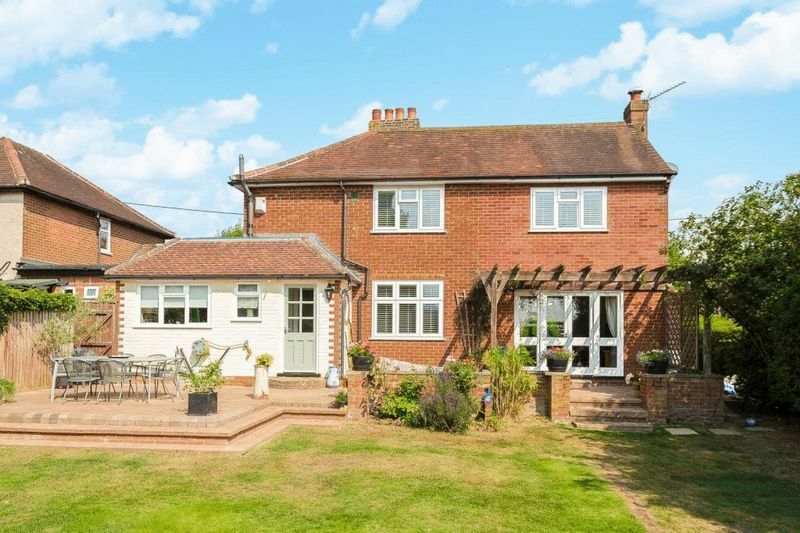 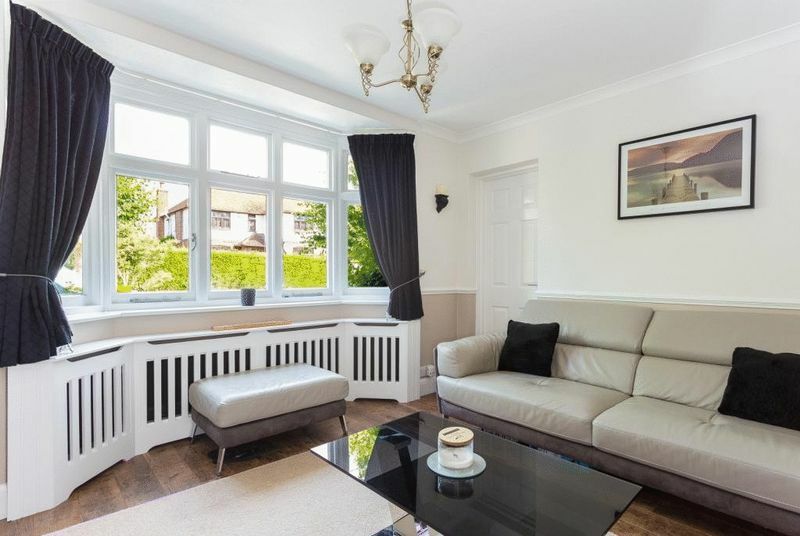 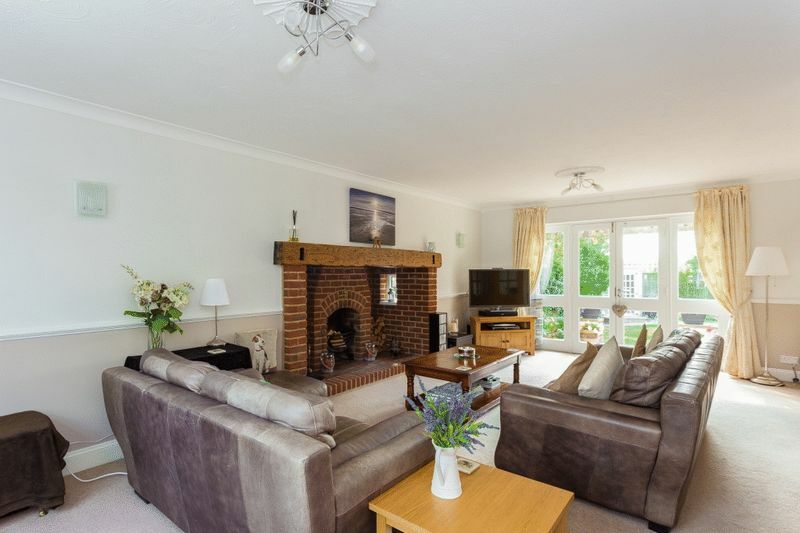 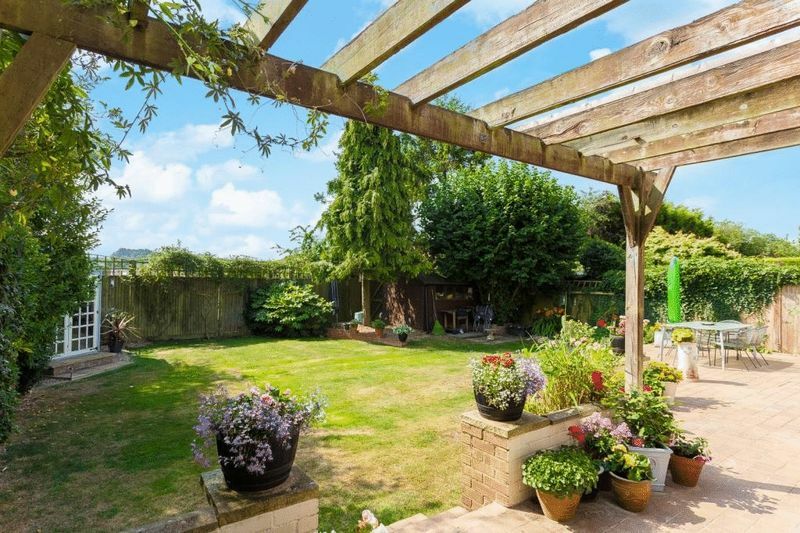 An extended detached house located on a quiet cul-de-sac which has been updated and modernised by the current owners and made into a splendid family home. 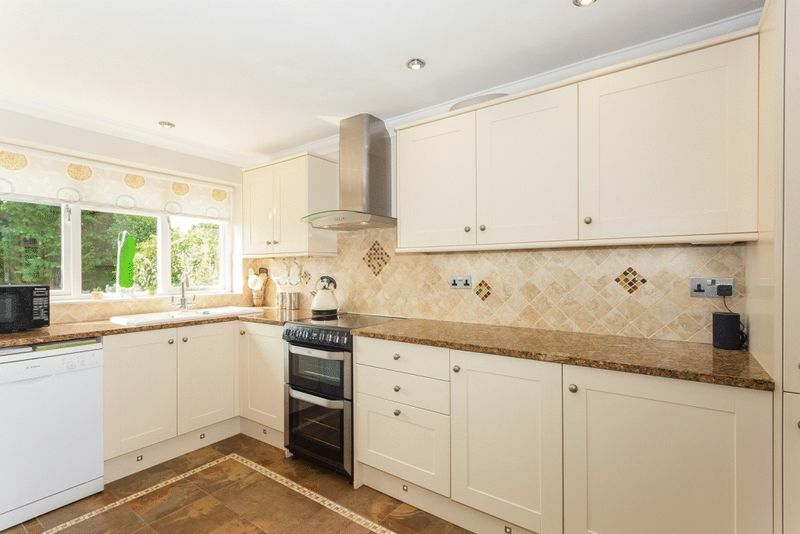 The light filled entrance hall flows through to the kitchen where a timeless Shaker style kitchen with granite worktops looks over the garden. 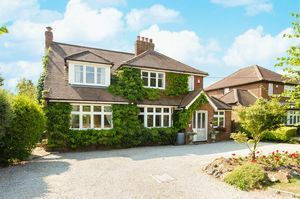 There are three reception rooms which include a large dual aspect lounge with feature fireplace, a family/playroom and dining room that leads back to the kitchen. A separate utility room houses all the white goods as well as a separate sink, cloakroom off the inner vestibule and a small study. 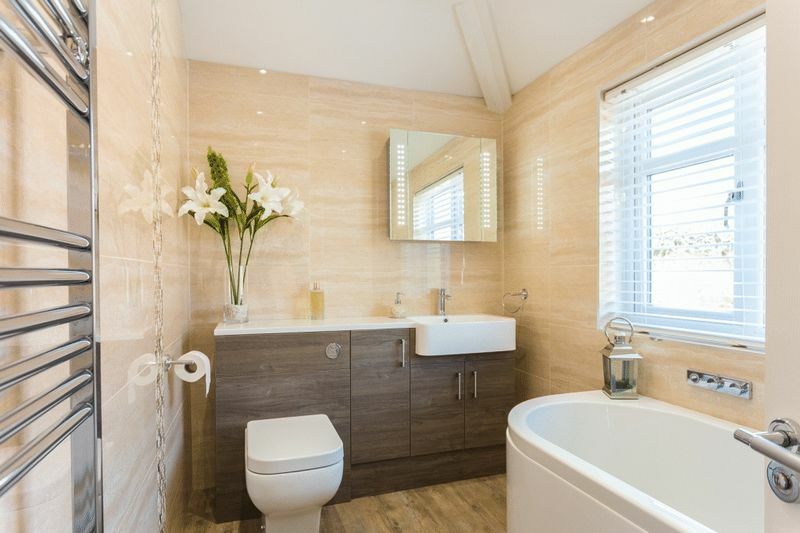 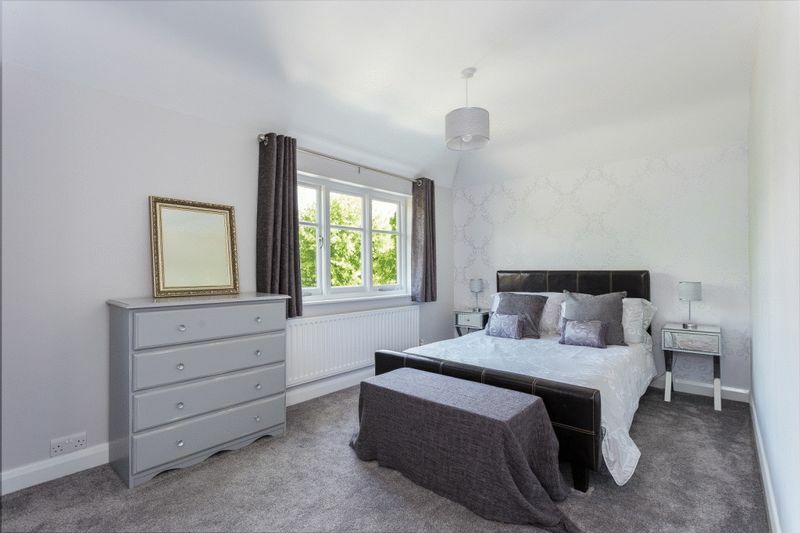 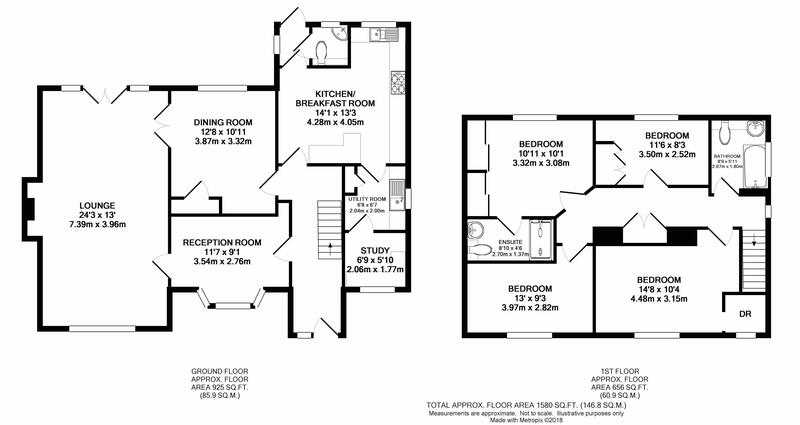 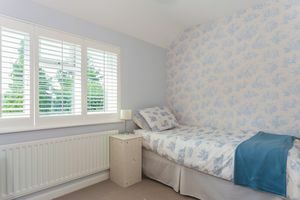 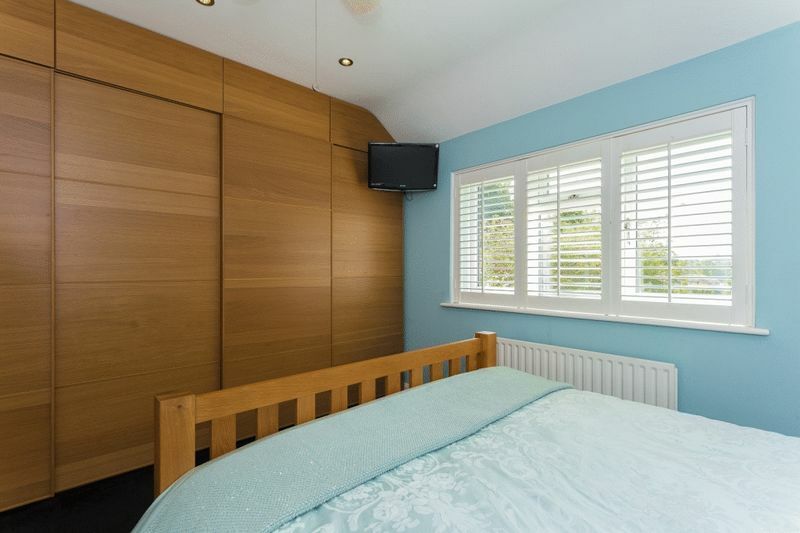 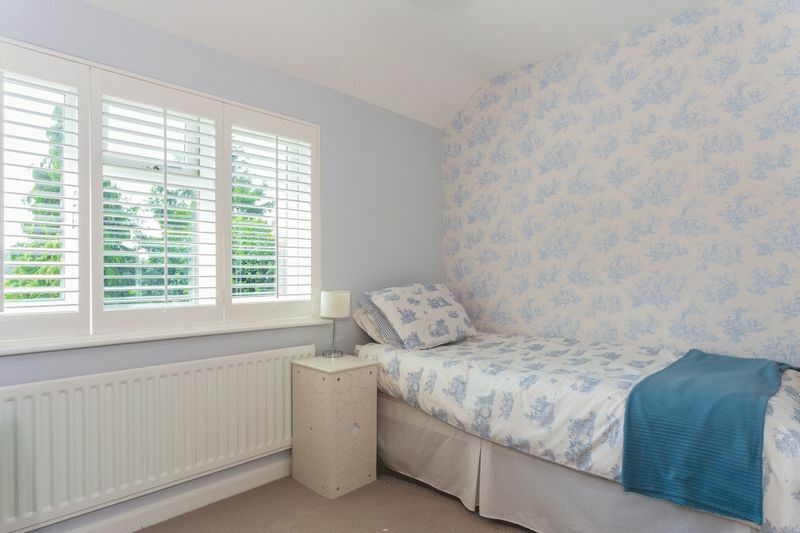 To the first floor there are four excellent size bedrooms with an en-suite to the master as well as built in furniture and a modern family bathroom with three piece suite and a digital Aqua Lisa controlled bath and shower. The property dates back to the 1930's and still retains some original features as well as the usual modern one's that includes gas central heating and double glazing. 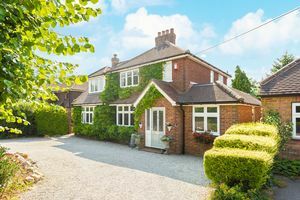 The front of the house has a carriage driveway with parking for several cars and the rear garden is mainly laid to lawn with an initial patio and side access on either side. 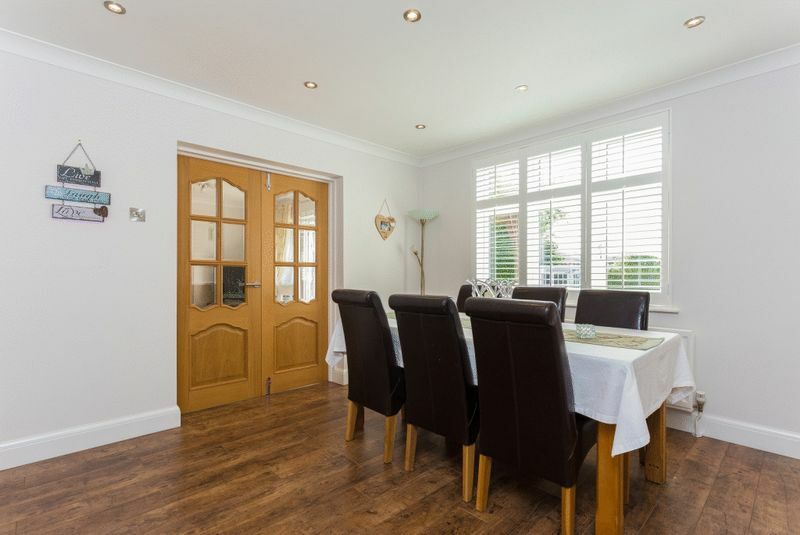 A beautiful family home that awaits and must be viewed to be appreciated.